The book was exactly what I wanted. I saved $35.00 off the bookstore price and the seller bent over backwards to be helpful giving me extra information that I needed. I would not be hesitant to buy from this seller again as I have purchased items in the past that weren't what they were said to be. 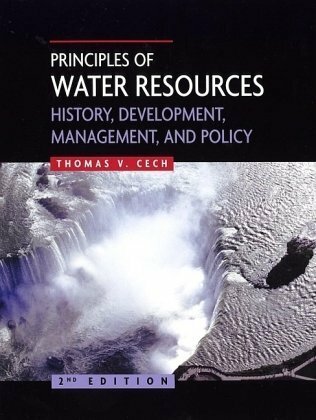 This book gives a fantastic overview of water resources and how they came to be.I have used this book as a student, teacher and consultant reference.It definitely fills a void in current literature.I also agree with the Bon Jovi review regarding content and layout - fantastic! Poor printing quality, but overall a good reference book. The good: It appears to be a good reference book for future use outside the classroom. There are 'policy issue' sections, case studies, 'closer look' sections, and guest essays that all contribute to real world examples as related to the material in the book.The two-column format is easy to read. There are several suggested readings, videos, and websites for each chapter, not just one or two. The bad: All pictures and maps are in black and white. Color maps and pictures would be nice. The ugly: The printing quality is not what I would expect of a $100+ textbook. It looks like it is draft quality printing. The entire book is in black and white. The only color is on the front cover. Economics brings powerful insights to water management, but most water professionals receive limited training in it. 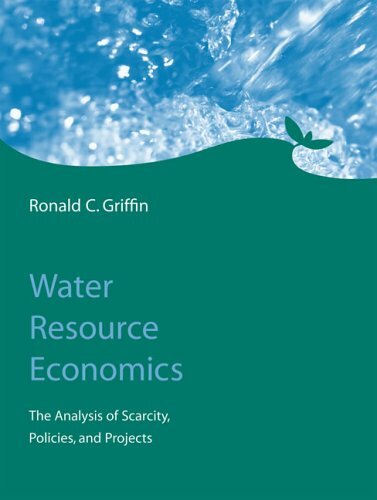 This text offers a comprehensive development of water resource economics that is accessible to engineers and natural scientists as well as economists. The goal is to build a practical platform for understanding and performing economic analysis using both theoretical and empirical tools. The mathematics needed to understand the subjects covered in this text include basic optimization methods and integral calculus. Familiarity with microeconomics or natural resource economics is helpful, but all the economics needed is presented and developed progressively in the text. Many water-based example calculations are included. Thus the book can be used for independent study as well as course work. 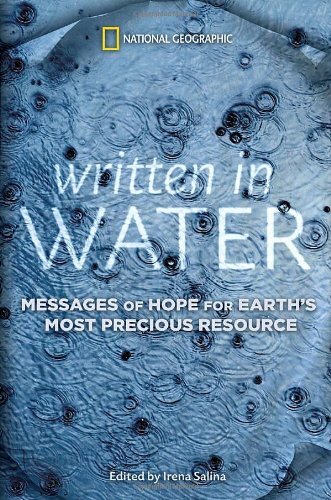 Written in Water: A Message for the Future comprises a collection of essays authored by heroes and leaders in the field of water solutions and innovationsa broad range of people from varied disciplines who have contributed their hearts and minds to bringing awareness to and conserving Earth’s freshwater supply. In their own words, authors tell of such tragedies as water slavery, drought, or contamination, as well as their own professional struggles and successes in pursuit of freshwater solutions. Contributors include: Alexandra Cousteau, social environmental advocate and granddaughter of legendary marine scientist Jacques Cousteau; Peter Gleick, environmental visionary and winner of a 2003 MacArthur "genius grant"; Bill McKibben, bestselling author and winner of a Guggenheim fellowship; Sylvia Earle, oceanographer and Time magazine’s first "hero for the planet"; and Christine Todd Whitman, former head of the Environmental Protection Agency, along with more than a dozen other notable people. I borrowed this book a few months ago.As I enjoyed it very much and see no reviews yet, here's what I remember. 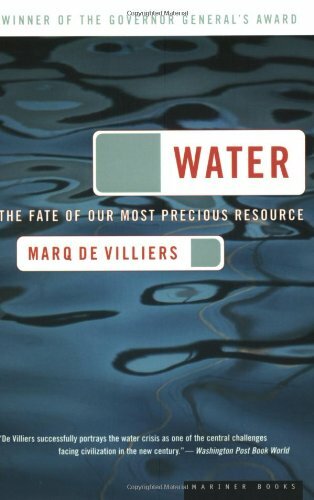 For me, some books about water as a natural resource have induced panicked paralysis, instead of inspiration toward action. This book's "messages of hope" provide the inspiration to act that I sought.Still, the book introduces serious topics. 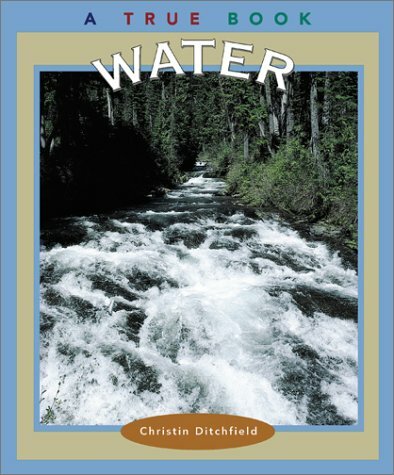 One chapter is an account of two girls who must walk many miles to fetch water, but the hope is in the friendship that they develop along the way.I appreciated the relational element added to the science and economics of water shortage that is provided in other books. Another chapter is about a man who developed an economical and portable UV "light stick" to sanitize water.A friend of mine recently brought one of these UV sticks on our trip to Mexico, and it seemed to the rest of us like a luxury item.It was inspirational to read the story behind the invention of what I presume is that same device, which was needed to reduce epidemic childhood disease in the inventor's region in southeast Asia. 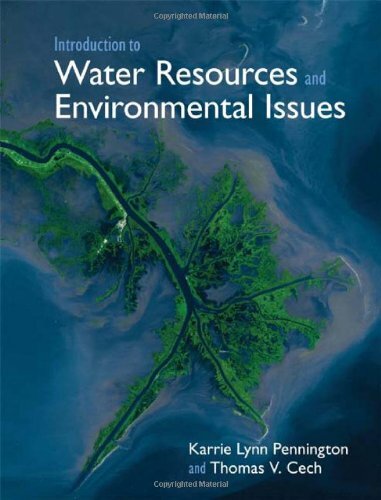 This broad review of the development of US water resource policy analysis and practice offers perspectives from several disciplines: law, economics, engineering, ecology and political science. 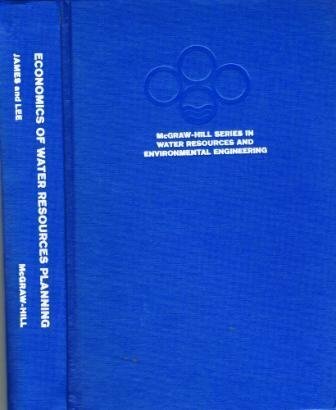 While the historical context provided goes back to the early 19th century, the book concentrates on the past 60 years and features a discussion of the difficulty that has generally been encountered in bringing the disciplines of economics and ecology into collaboration in the water resource context. 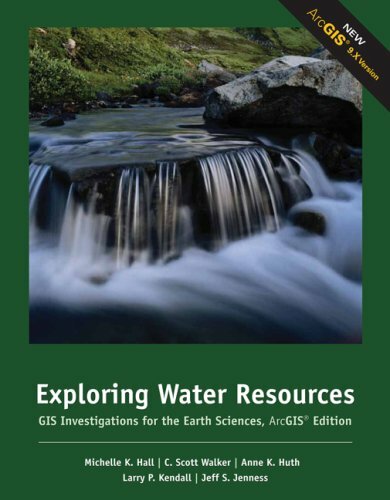 The book explores the evolution of water related analytical capabilities and institutions and provides illustrations from case studies, concluding with recommendations for research, institutional change and action. 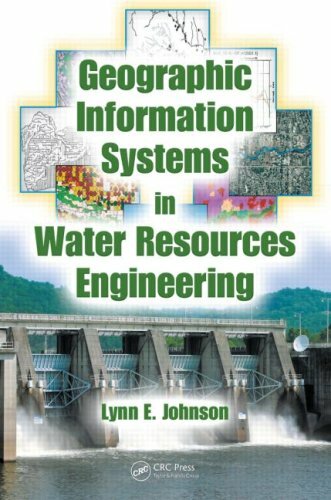 Though designed to be a background textbook for interdisciplinary graduate seminars in water resources planning and management, it is accessible to interested lay readers and those who have policymaking or implementation responsibility but lack a technical background. Helped me pass... on my 2nd try... but still a very VERY useful way to study! This book will let you know where you stand.I had a lot of trouble with the problems the first time through.The book served as a good evaluation of my weak areas.I would recommend this as a PE exam study aid. 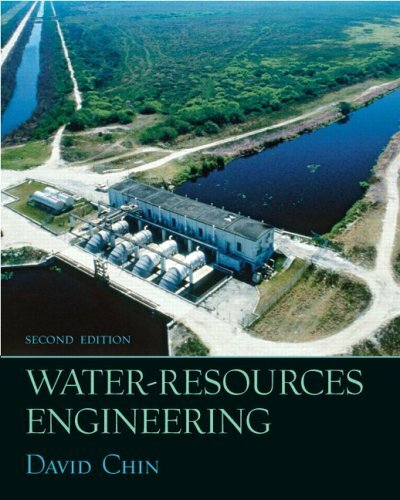 Graet book with broad covering topics. I couldn't logically understand answers with some problems. 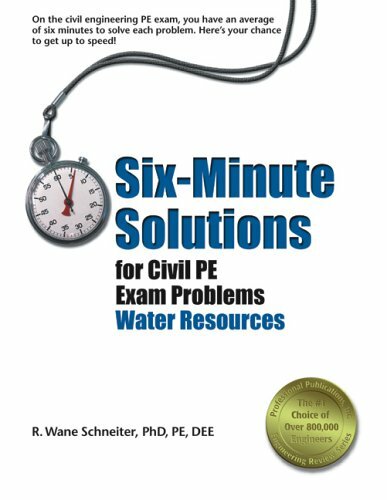 I took the WR afternoon session and the questions in the test were nothing of the magnitude in this book.The problems in this book were WAY harder than the actual PE.While studying with this book, I was constantly frustrated by not making the same assumptions the author did in order to solve a problem.No assumptions on the PE, mind you, other than standard weights, measures, etc.Get the sample problems from NCEES instead - very much worth the money! I'm taking the PE exam in April 2007. This book provides a good variety of challenging problems. But I reported errata in addition to those listed at PPI website.Such quality is disappointing, expecially for a 3rd printing of the same edition.
" Crisis = Opportunity". Hoffman discusses the seemingly cavalier disconnect between the human economy and our dwindling natural resources.This may explain why the water "industry" has not gained popularity with the general investing public when compared to the more traditional and well-followed sectors of our global economy. 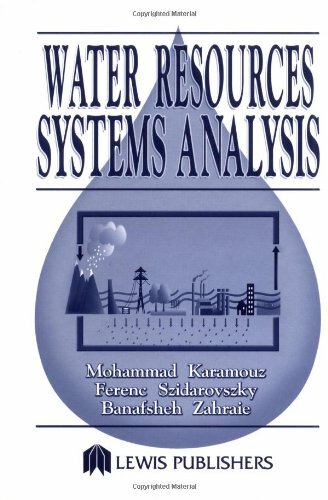 I found this book helped answer many questions such as; should I buy individual stocks or a mutual fund, which companies are best positioned to address the future, is demand for safe water outpacing supply, what is the global situation and how much new infrastructure will the U.S. need in the near future. 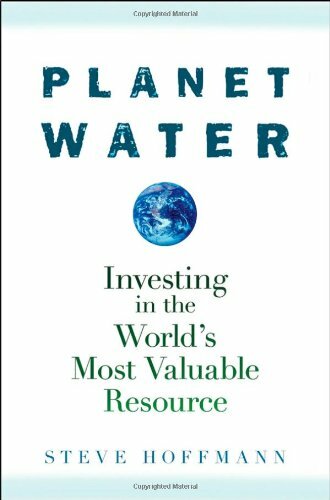 Water is the third largest industry in the world and will be driven by a substantial increase in its value during the 21st century, say author Hoffman. In substantiation, he cites the World Health Organization estimate that 1.1 billion do not have access to improved drinking water and 2.6 billion live without proper means of sanitation. Half of all hospital beds are filled with people suffering from waterborne and water-related diseases. The health burden also includes the annual expenditures of 10 million person-years carrying water from distant sources. An estimated 1.8 million deaths occur annually from diarrheal diseases alone. Finally, China has 22% of the world's population, and only 8% of its water. Over 97% of the earth's water is saltwater, and only 1% is easily accessible surface fresh water. If per-capita consumption continues to increase at its current rate we will be using over 90% of available fresh water by 2025. Estimated total global water costs 2008=2025 will be $16 trillion - includes current operations and expansion according to international goals. Semiconductor makers requires lots (up to 1 billion gallons/year/major plant) of ultra pure water - it is estimated that for every $1 they spend buying water, they spend another $20 in added purification and $10 in waste-water pretreatment. Health care, cooling towers, pharmaceuticals, and heavy metal processing also require specially treated water. Global warming will add to the world's water problems due to increased floods and the resulting spreading of fertilizer and sewage; increased drought will be another problem. Better water management will be crucial if we are to meet many of the key challenges of this century. 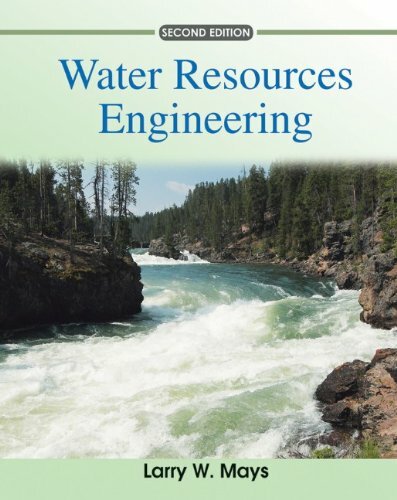 The approach known as Integrated Water Resources Management (IWRM) is widely recognized as the best way forward, but is poorly understood, even within the water sector. 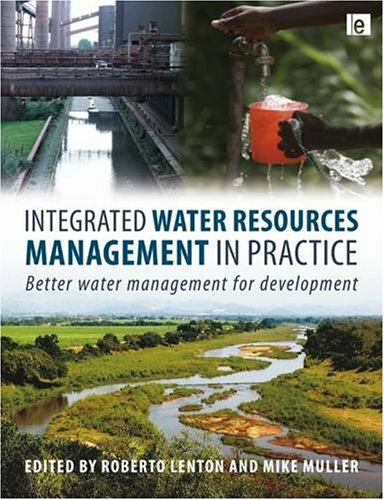 Through case studies, from both developed and developing countries on five continents, this book illustrates how better water management, guided by the IWRM approach, has helped to meet a wide range of sustainable development goals. It does this by considering practical examples, looking at how IWRM has contributed, at different scales, from very local, village level experiences to reforms at national level and beyond to cases involving trans-boundary river basins. 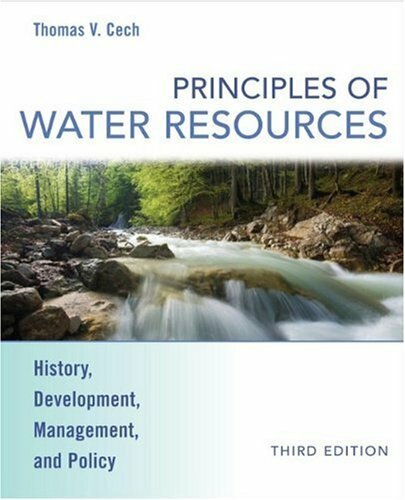 Using these on-the-ground experiences, the book provides candid and practical lessons for policy makers, donors, and water and development practitioners worldwide looking at how IWRM principles were applied, what worked, and, equally important, what didn't work, and why. 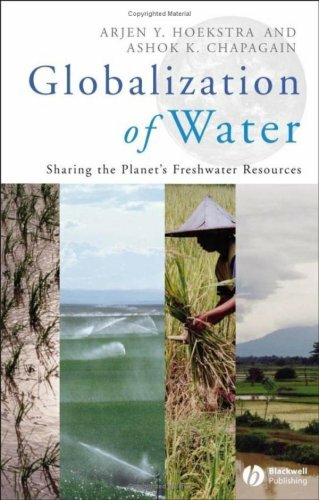 Globalization of Water is a first-of-its-kind review of the critical relationship between globalization and sustainable water management. It explores the impact of international trade on local water depletion and pollution and identifies “water dependent” nations.